I know you know it’s me … but it’s nice to tell you anyway. I was only about “this big” … about “yay high” when I met you. Do you hear my squeaky voice when I say that? You do. I know you do. What was I? Seven? Do you remember that? Yeah, you remember. The snaggletooth trust in my heart for you was immediate. Yeah, you remember. I know you remember. I greatly admired you. And I thought you so handsome. Puppy love of the sweetest kind. You saw me at my worst, yet you still hung around—foam rollers in my hair … that time I hit my sister in the nose with a softball …. Yeah, you remember. I know you remember. Then so much happened in my life. Well, my life just pretty much fell apart. I know you remember. My dad left home. He remarried. My mother remarried. I got all these step-siblings—five from my dad’s new wife, three from my mom’s new husband. I wasn’t quite sure where I fit in, where I belonged. We moved to another city, away from my dad. I had to say good-bye to my dearest childhood neighborhood friend. I left all my school and church friends. Loss abounded. My foundation seemed to buckle and fall like a house of cards. Yeah, you remember. I know you remember. But I kept my eye on you. And you grew more handsome each day. Though slightly distant now, I continued to read about all the things you were doing and had done. I’d hear about you. I could still feel that kiss you placed on my cheek. And I wrote about you in my diary. Yeah, you remember. I know you remember. But then, I took my eyes off you. I’m not sure why. The distance stretched by miles. Life got busy, hectic, boys. Problems fell on me, and I created my own. Yeah, you remember. I know you remember. 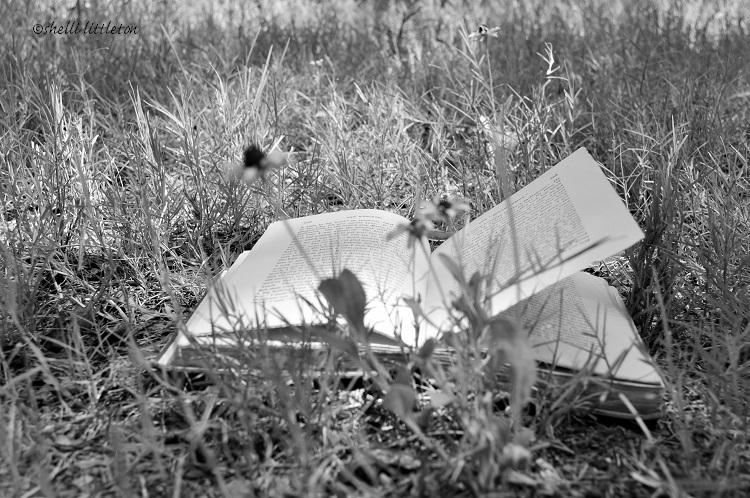 The years quickly passed and my mind and actions tossed to and fro in desperation like the windblown pages of a novel left abandoned in a field. This main character felt lost. Who am I? Where am I going? How would I even get there? This main character seemed to have lost sight of her intended life’s plot. I delved into a Bible study. The Bible teacher quickly became my favorite. She set my heart in awe. I couldn’t learn enough. But she did more than teach me. She knew you. She just happened to know you! I couldn’t believe she knew you, too. She helped me remember you. I remembered. And she took my hand and placed it gently in yours—my groom. My hero. 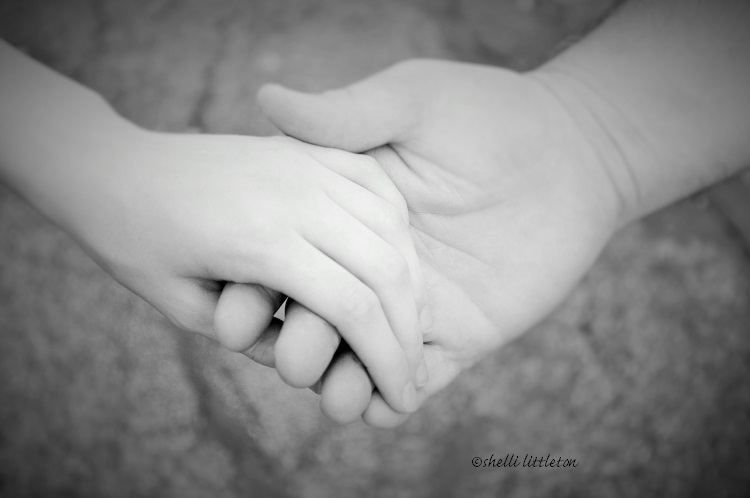 You took my hand because you thought me beautiful and clearly you believed there was hope for me … me and you. You reached out and dried my tears. You lifted my chin. And you became more than my very best friend. You purchased the most beautiful white gown for me, and I immediately slipped it on. I was covered in white from my head to my toes. And my smile arose. My eyes glowed. 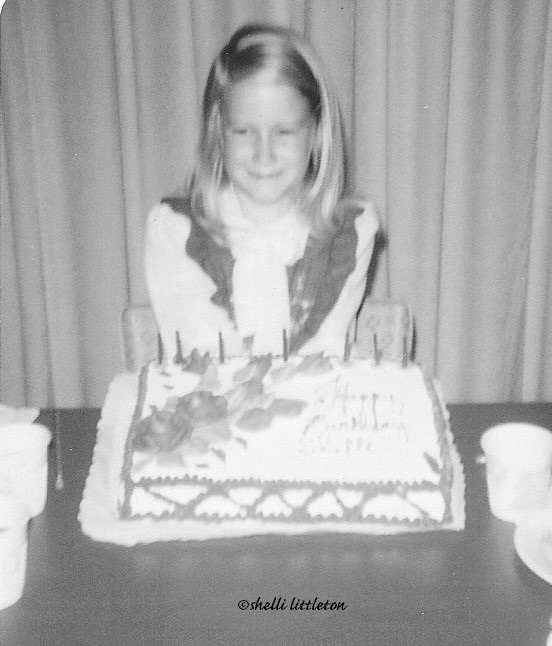 I didn’t really need my Bible teacher the way I did. And now, you—my groom—teach me. I’ve come so far, for you yourself have taught me. You set me in your presence daily. Yeah, that was the first time I fell in love. I had never fallen so hard or so far for anyone. And I never shall again. From everlasting to everlasting, I love you. And that hand-in-hand picture..so tender. I can relate to the falling away for a bit, losing sight of my one true love, my Savior, and then returning. There's a prodigal in all of us (even though I tend to be the loyal, bitter brother more than the prodigal). Melodie … I shed a few tears writing this. 🙂 Thank you for your precious words. Ohh, Shelli….do you know how beautiful this is? Straight from your precious heart. Pure poetry. Shelli, you also shine His presence daily: “You set me in your presence daily.” I'm always encouraged to remember and adore Him as my first love when I visit your blog–keep shining sweet friend.